AlaskaErik: No adaptive cruise control is a deal killer for me. Shelby Morgan: Awesome truck inside and out. Idk what more people want. It is just more crap to go wrong. I like it pretty basic just like this. MS MS: No cruise control? I’m out. 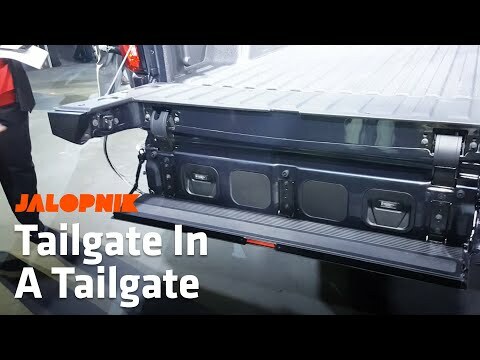 Torred Cat: This truck is ugly inside and out. 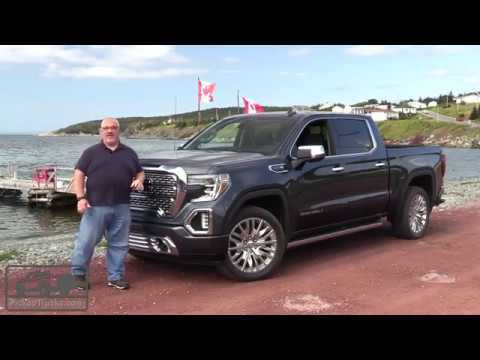 David Naciri: This GMC truck is the BEST ever made. jgvtxman: They should just fire their designers and let the janitors create the new look. Oh wait, maybe they already did that. Plug ugly truck for sure. 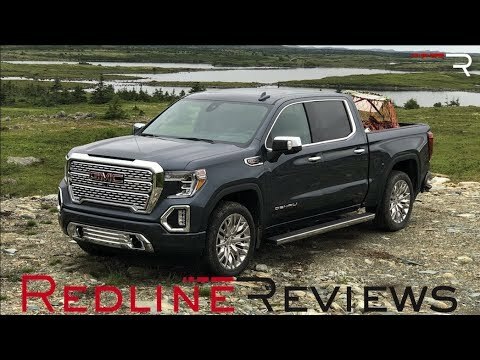 Taylor Persinger: GMC is not the "luxury" brand truck of GM. They tried that with Cadillac trucks and they inevitably failed. 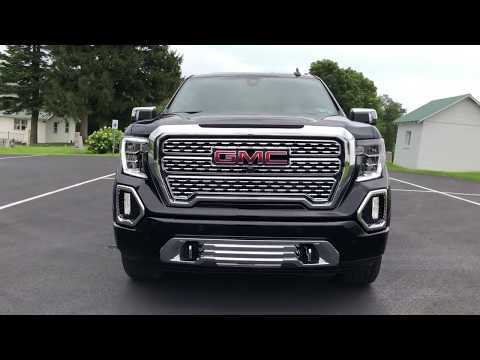 GMC is the more sophisticated truck with more features, like the new tailgate. 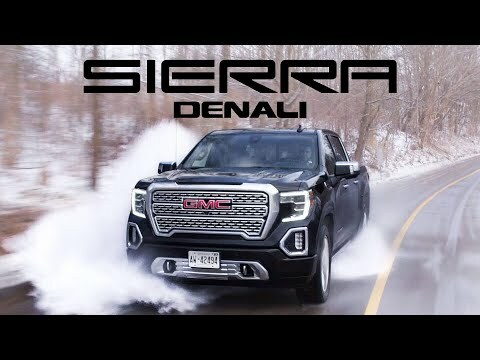 I'm assuming this is why GMC doesn't want to make their truck too different from Chevy so they don't seem like some fake truck. 73stvray: Absolutely true that Ram has the best looking interior then Ford's Limited & King Ranch. Chevy & GMC definitely need to step up their interior to match their so called new technology. FlashNumba3: Member when Ford has this idea 10 years ago and Howie Long made fun of the “man step” in a GM commercial?